Experiencing pain in lower limbs has become a common problem faced by people of all age groups. It can range from either being a dull ache to become an unbearable stabbing pain. Based on the scenario it can occur in either one leg or both the legs. There can be several reasons for such pains. Nutritional deficiencies, cramp, dehydration, muscle fatigue or even standing for a long period of time can be the most common reasons for prolonged leg pain. Here are a few home remedies that can help you with leg pain. Also Read : I have leg pain which moves around. Is it osteoarthritis? Also Read : What does leg pain and larger clumps of fat around knees and joints mean? If you have a lifestyle characterized by strenuous physical activity, your leg pain can be a result of this. Cold compress can become a very good remedy in such situations. Cold compress helps you numb the affected area and controls swelling and inflammation. Cold compress is not to be applied directly to the skin as it might result in frostbites. 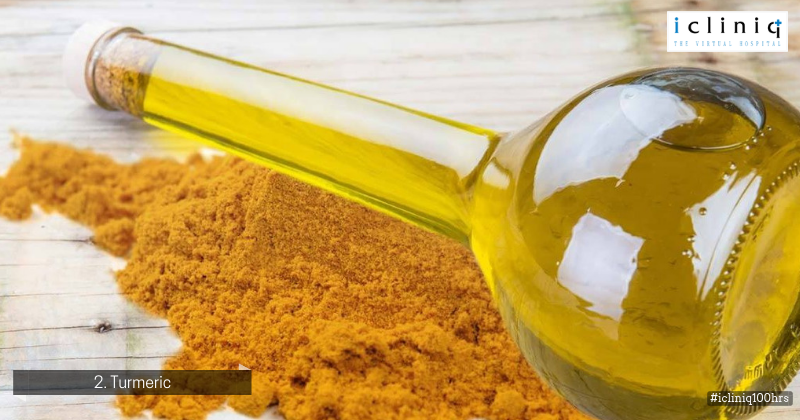 Being an antioxidant and also having anti-inflammatory properties, turmeric can be an effective remedy for leg pain. Make a paste by mixing one teaspoon of turmeric with warm sesame oil. Apply the paste on the affected area and gently massage paste all over. Rinse off after 30 minutes with warm water. It is advisable to follow this twice a day. This is another key ingredient that can be used to fight pain in the leg. Mix two cups of unfiltered and raw apple cider vinegar to a tub of warm water. Soak your legs in the warm water for at least 30 minutes. Follow this once daily until you see results. Ginger helps relieve muscle pain by improving blood flow and circulation in your body. Its anti-inflammatory properties help in relieving muscle pain by reducing inflammation. 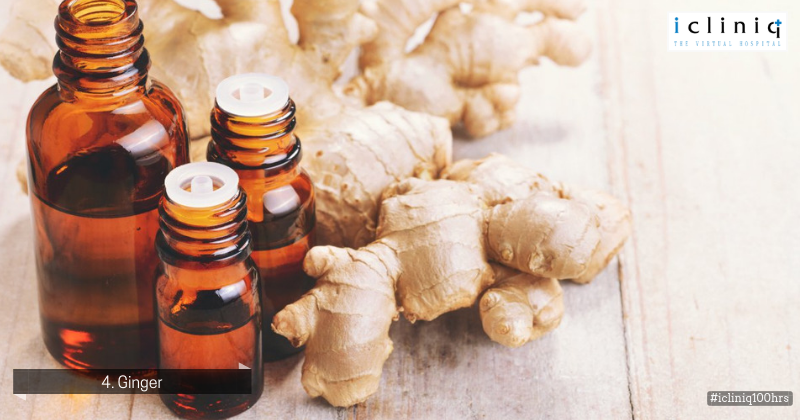 Use ginger oil and massage the pain points twice or thrice a day until you see results. Sipping a cup of ginger tea twice or thrice a day can also help. Lemon is one of the primary source of antioxidants to the human body. It prevents pain and inflammation by increasing the pH level of your body. 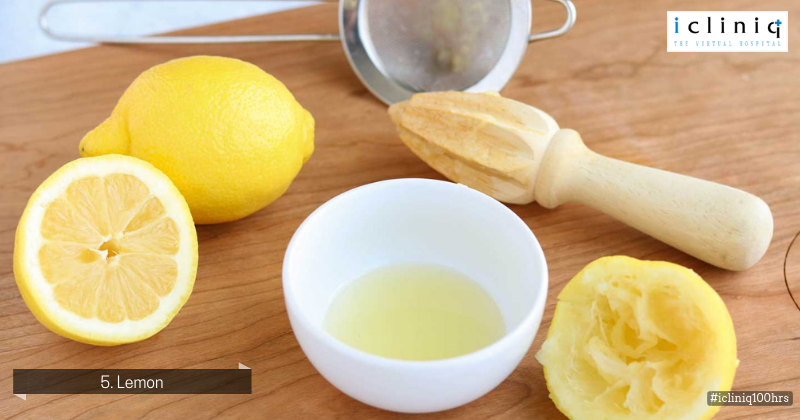 Mix castor oil and lemon juice in the ratio 1:1 and use the mixture to massage the affected area twice or thrice a day. Drinking lemon extract mixed with raw honey and water can also help with the pain. A potassium deficiency in your blood can also result in leg pain. This is a primary nutrient which helps in maintaining the functions of your muscles and nerves. It prevents your body from getting dehydrated. 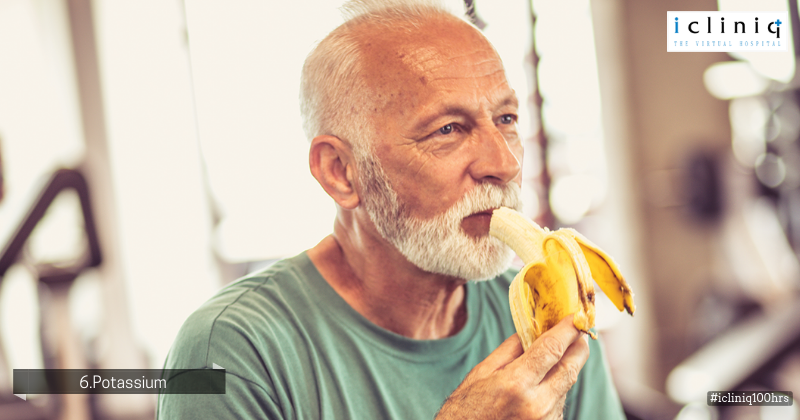 Prune juice, tomato juice, plums, bananas and raisins are rich sources of potassium. Consuming potatoes and sweet potatoes baked and not fried can also help your body get potassium. Q: Is having severe leg pain during pregnancy normal? Q: Why does my leg pain even after walking short distances? Q: Is my mother's leg pain sciatica or something else?